New Real Property Corporation is the first Japanese corporation to take part in a management/operation/maintenance contract in Hong Kong. 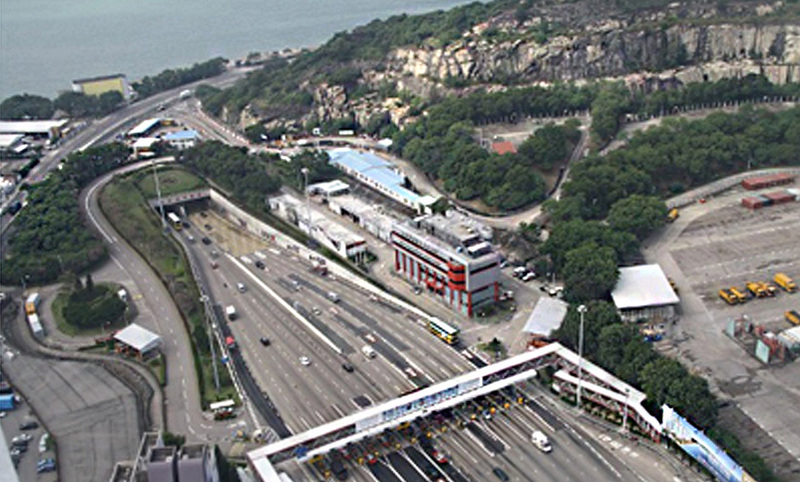 For thirty years, the company has performed the management, operation and maintenance of Hong Kong's Eastern Harbour Crossing underwater tunnel through its local subsidiary. The company is planning to participate in newly established management/operation/maintenance projects in other foreign countries and will continue to develop this new business model. 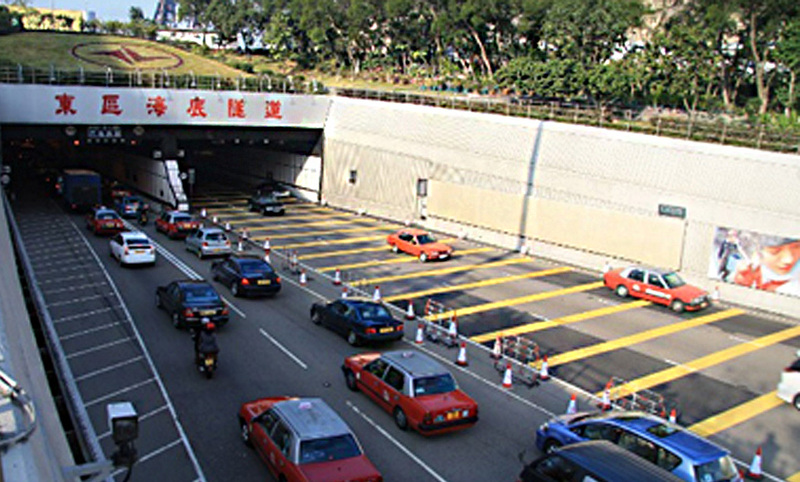 The 1,860m long underwater tunnel connects Quarry Bay to Cha Kwo Ling on the Kowloon Peninsula. This important traffic route with two lanes in each direction supports the Hong Kong economy and carries about 75,000 vehicles per day. The Eastern Harbour Crossing is a combined road and rail link under Victoria Harbour between Quarry Bay in Hong Kong Island and Cha Kwo Ling in Kowloon East. Copyright © NEW REAL PROPERTY Co.,Ltd All rights reserved.